Whether you need cosmetic, restorative, or preventative dentistry, Dr. Kamel and the MYsmile team has you covered. 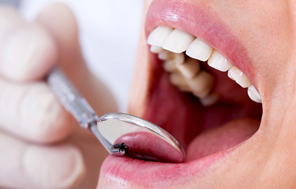 Learn about our services and which one's right for your smile. 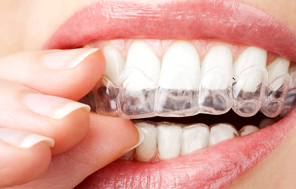 Invisalign® is an invisible, convenient, comfortable alternative to tradition braces, and faster too. 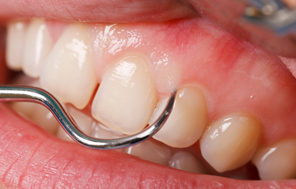 Learn what Invisalign® and MYsmile can do for you! If you want to reshape your teeth or fix damage or discolouration or want a boost to your self-esteem, come learn why MYsmile's veneers are the solution for you! Gum grafts are a great way to reverse a receding gum line and avoid the damaging decay and gum disease that comes with it. Learn how MYsmile's gum grafts can give you a healthy smile! 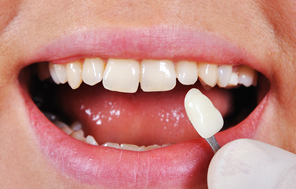 MYsmile offers a full range of dental services too. Learn about our sedation dentistry, tooth whitening, the CEREC system, and everything else that makes MYsmile all about your smile! 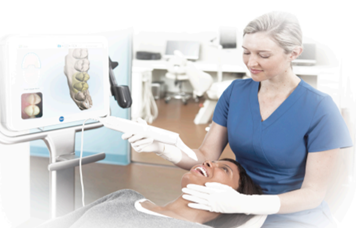 We Are a Digital Impression Practice Proud Owners of an iTero® Element™ Intraoral Scanner.